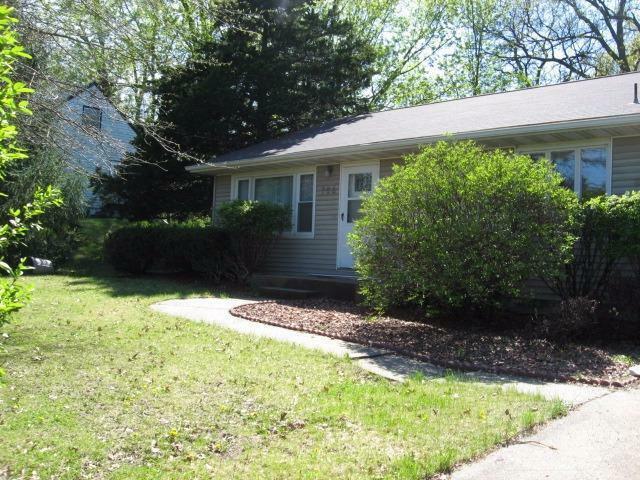 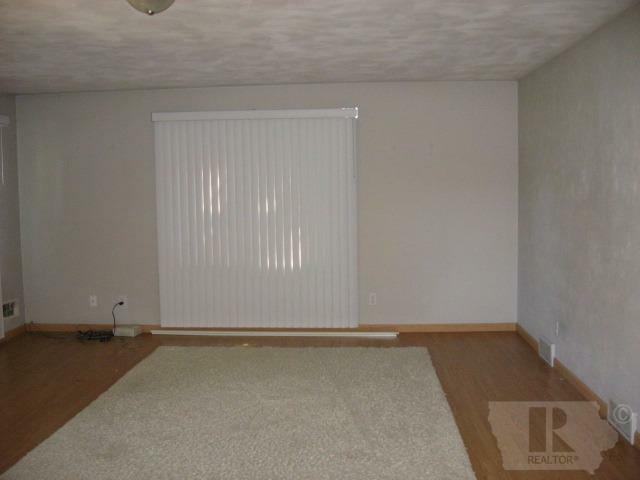 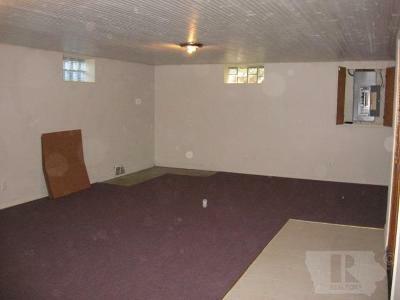 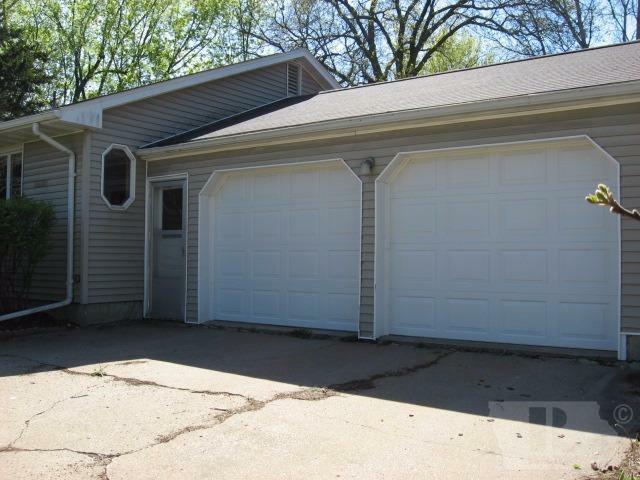 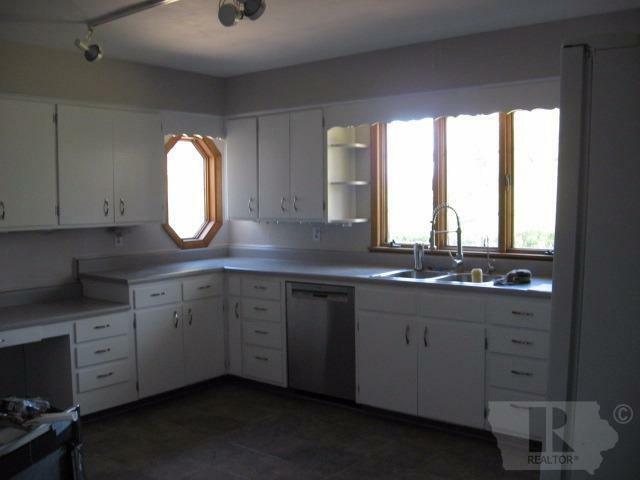 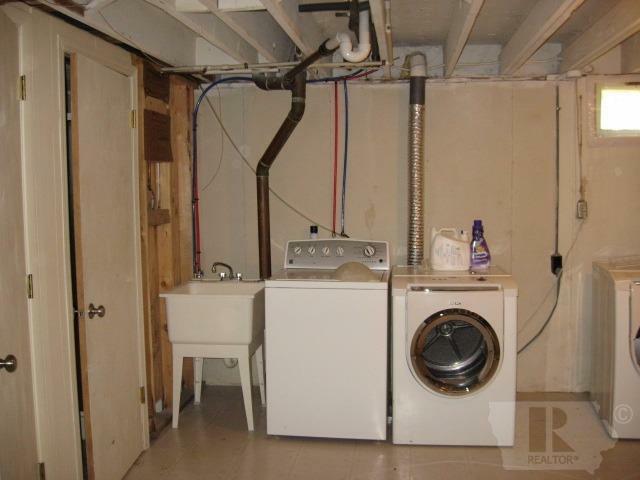 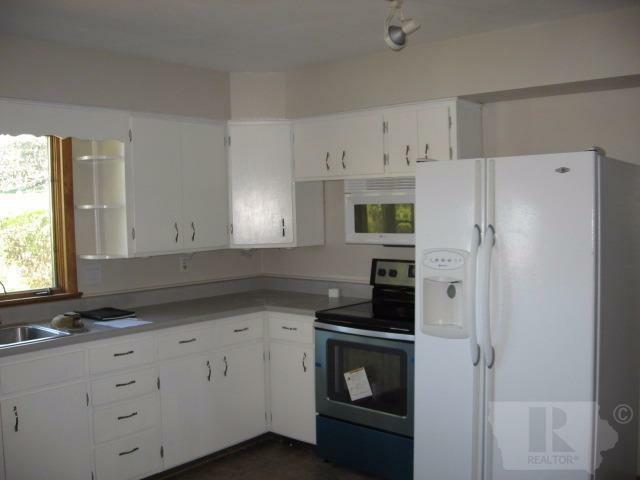 Comfortable spacious 2 bedroom home with 2 car garage. 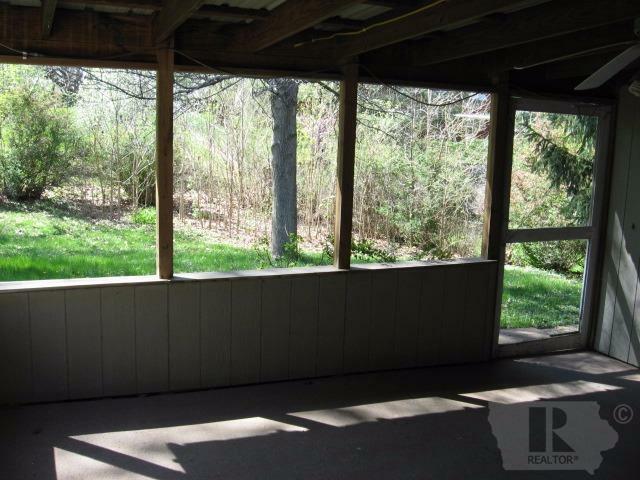 Nice covered porch with extra storage overlooking private backyard. 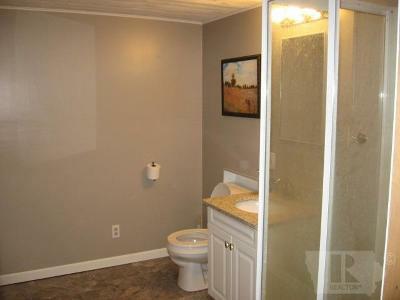 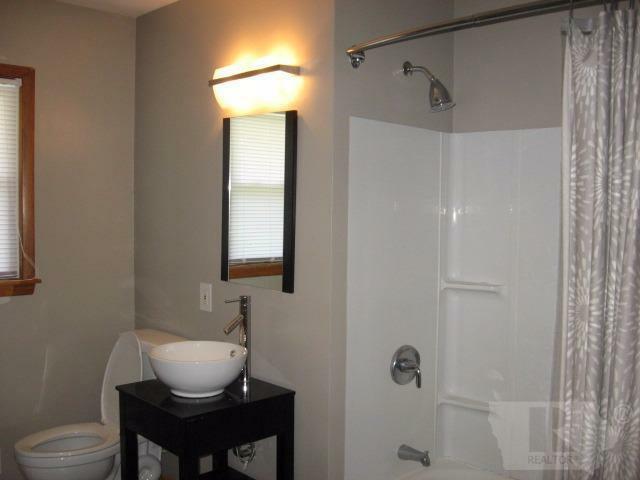 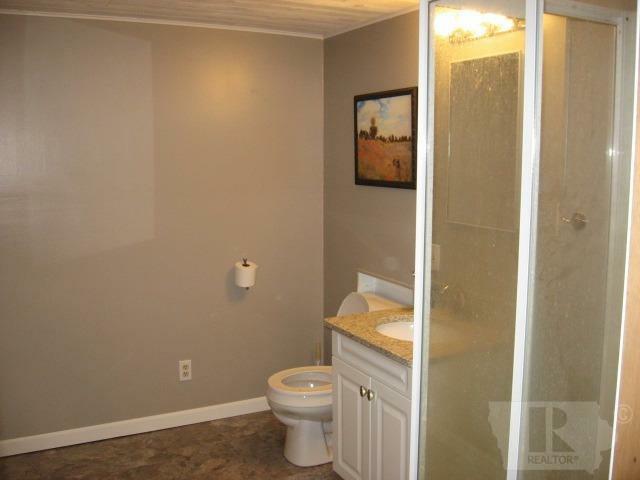 Finished basement with bath.